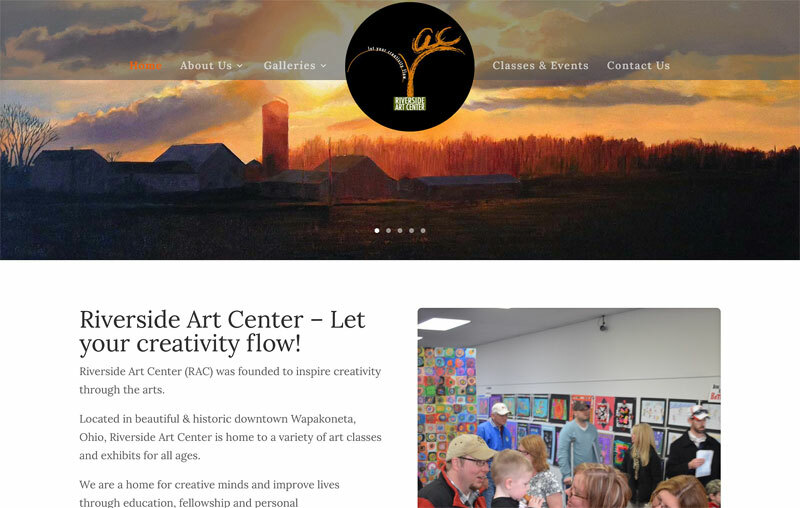 Riverside Art Center is a great place in the Wapakoneta community and we’re honored to be able to work on the website. They offer a variety of art classes and exhibits throughout the year. The website was one that allowed us to think outside the box a little bit in terms of design. We’re proud of the results and happy that we can help such a great local non-profit!